Situated in a quiet popular location, this four bedroom spacious detached property comes with the benefit of three reception rooms, a dedicated utility room, ground floor cloakroom, en-suite shower room and family bathroom with off road parking and a separate garage. To the rear is an enclosed mainly laid to lawn garden. Available immediately. On the outer edges of Salisbury, but still within short distance of the City centre. 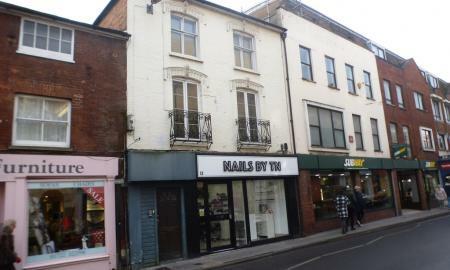 Conveniently situated in the City centre is this four bedroom flat with kitchen, sitting room/dining room and bathroom to the first floor whilst to the second floor there are four bedrooms and a shower room. 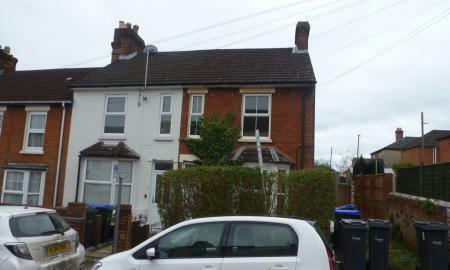 A first floor flat with accommodation comprising sitting room, kitchen, bedroom and shower room in a converted end terrace house. Walking distance to railway station & City. Gas central heating & double glazed. Permit parking. 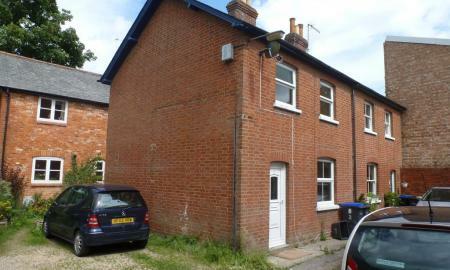 A period cottage with a short walk to Wilton town centre. Accommodation comprising entrance hall, sitting room, kitchen/breakfast room, two bedrooms and a bathroom. The property benefits from gas central heating and double glazing. There is no garden or parking with the property.